For first-time purchasers or anyone worried that they may never own a home, there may never be better time to buy a property than the present! This is thanks to a buffet of housing initiatives introduced by the Pakatan Harapan administration. These include the National Home Ownership Campaign (HOC) announced in Budget 2019 which runs up to June. Under the scheme, house buyers will enjoy discounts up to 10% on unsold residential units from participating developers, as well as a range of stamp duty exemptions. Discounts and stamp exemptions galore! It’s time to buy-buy-buy! Developers are joining the bandwagon too! 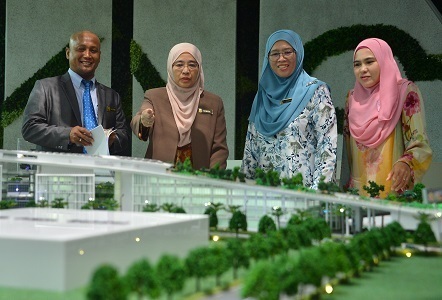 Aside from the HOC, industry players from SP Setia Bhd to IOI Properties Group Bhd are offering all sorts of promotional packages for their properties. 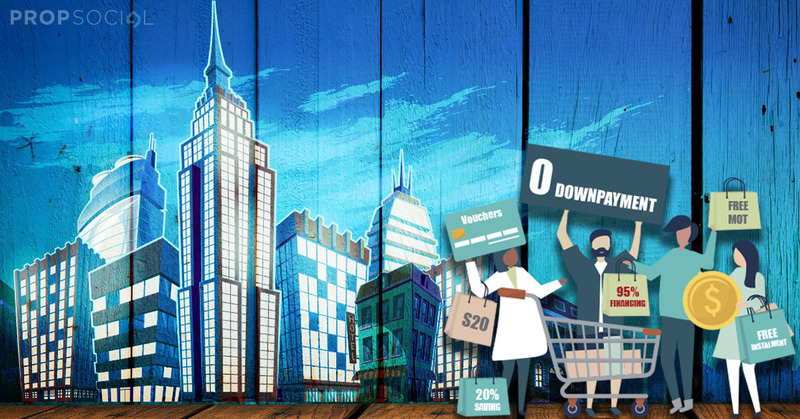 For today’s prospective purchasers on the go, we’ve listed six of the most delicious deals from domestic developers, perfectly packaged for your perusal! Initiatives such as Super 5 open up a wider range of properties for potential purchasers. 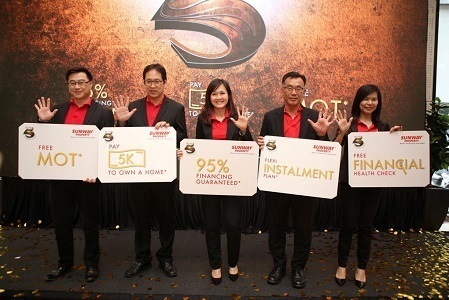 Following on the success of its Property Certainty Campaign, the Sunway Group has launched its Super 5 initiative to help potential purchasers buy their dream homes. Similar to the Certainty Campaign, Super 5 tackles the core issue affecting affordability: loan financing. Among its five pillars, the programme offers 95% financing for home loans, not from a bank, but from the Sunway Group itself. In addition, the developer has reduced down payments to as little as RM5,000 for its properties, with flexible instalment plans of up to 24 months for the differential sum. Other solutions include free Memorandum of Transfer (MOT) stamp duty, as well as complimentary financial health checks. Sunway has not set many requirements for purchasers, with the offer cutting across all its projects. While the developer has not disclosed how much has been set aside to assist buyers, it has shared with PropSocial that its previous Certainty Campaign assisted up to 20% of its purchasers. This Chinese New Year, home seekers are invited to share a cup of Chinese tea with SP Setia, with purchasers entitled to try their luck at the ‘Fortune Tree’ located in each of the developer’s sales galleries up till 31 March. Traditionally a symbol of prosperity, virtue and harmony, each Fortune Tree is covered with ‘ang pow’ packets, which purchasers can pluck to redeem rebates ranging from RM6,888 up to RM38,888. The Yum Cha Treats and Fortune Tree campaigns run concurrently with Setia Express Advance Loan (SEAL), the developer’s existing deferred payment programme which essentially grants up to 30% of the price on selected properties, easing loan requirements for prospective purchasers. In conjunction with the Lunar New Year, Gamuda Land is offering savings up to 20% on participating projects in its portfolio, along with Chinese New Year events at Horizon Hills, Johor on 16 Feb; Gamuda Gardens and Kundang Estates in Sungai Buloh (17 Feb); Jade Hills, Kajang (17 Feb); and HighPark Suites, Kelana Jaya (23 Feb - 24 Feb). Celebratory events will also be held at Twentyfive.7, Kota Kemuning (23 Feb - 24 Feb) and Gamuda Cove in southern Klang Valley (24 Feb). Aside from these developments, the promotion also applies to The Robertson, Kuala Lumpur and Bukit Bantayan Residences, Kota Kinabalu. Interested purchasers can also call or make walk-in enquiries during the campaign period running until 28 Feb, where they can receive limited edition Gamuda Land ang pows while stocks last! EcoWorld credited strong FY2018 sales figures to its previous home ownership campaigns. Previously on PropSocial: EcoWorld offers A New Hope! 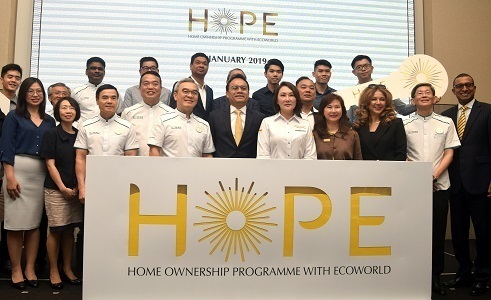 This Home Ownership Programme with EcoWorld is the developer’s sequel to its popular Help2Own (H2O) programme launched in 2018. Under H20, purchasers could pay 5% of their property purchase price and secure 70% loan financing, with the differential sum addressed by the developer. HOPE includes updated H20 components, as well as Stay2Own (S2O), in partnership with Maybank’s Houzkey rent-to-own initiative. S2O allows purchasers to immediately occupy properties in return for a three-month rental deposit, along with monthly payments at prevailing market rental rates. Later, they can choose to purchase the property or not, with the price “locked in” at the earlier date. 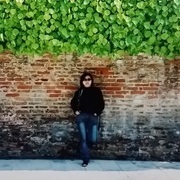 EcoWorld’s previous campaigns have seen significant success, and given the developer’s track record, the PropSocial sifu thinks there’s a strong possibility that HOPE may live up to its name for purchasers this year. PKNS’ Mega Bonanza includes an amazing range of incentives. While PKNS properties are already on the affordable end of the spectrum, the state development body has gone even further by offering rebates up to RM1 mil on selected launches in their portfolio. 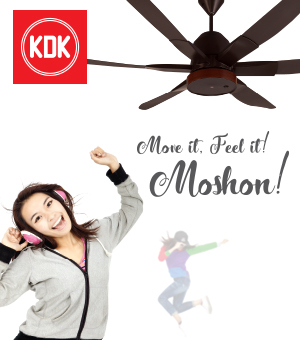 Running from 1 Jan to 28 Feb, the promotion also includes discounts up to 20%, vouchers for electrical goods up to RM30,000, interior design vouchers up to RM10,000 and documentation incentives. In addition, buyers may leverage on zero down payments, with sale and purchase agreement (SPA) and memorandum of transfer (MoT) fees borne by PKNS. Finally, first-time purchasers are entitled to further 10% discounts, with existing purchasers enjoying 12% discounts for subsequent purchases. PKNS has listed 14 participating residential projects, from Elaisha, Hijauan Enklaf and Anggun Kirana, and three commercial projects, such as Menara U, primarily in the central and northern regions. The list of incentives on offer speaks for itself; the PropSocial sifu can’t think of anything more to ask for, aside from less RPGT. IOI LiVO Referral has drawn more than 1,000 participants to date. 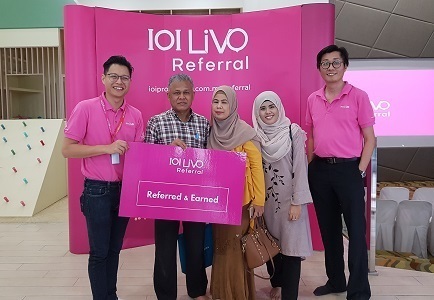 Launched in November 2018 and running up till 28 Feb, IOI LiVO Referral is a referral programme which rewards participants up to RM56,000 for introducing friends or family to IOI Properties Group’s portfolio. The reward is based on the property purchased by friends or family, with units below RM1 mil earning 1%, those from RM1 mil to RM1,499,000 earning 1.5% and those RM1.5 mil earning 2%. There is no limit to how many friends and family members can be referred, or how much can be earned under IOI LiVO Referral, though immediate family members such as husbands, wives, sons and daughters are ineligible. 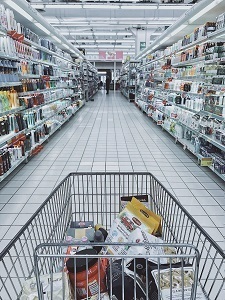 In addition, existing IOI LiVO loyalty members cannot also be referred customers. Do you think these initiatives address affordable housing and financing concerns? Let us know below. @carmenfoong From our experience, the choice units will always be snapped up first, sometimes before launch! We suppose there's always a trade-off somewhere, but the current promos do look enticing.